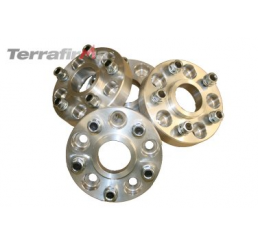 90/110/130/D1/RRC 30mm alloy wheel spacers. 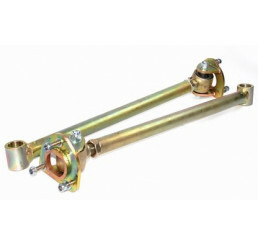 Supplied as a set of fourTerrafirma 30mm aluminium..
TF532 - Johnny-Joint rear radius arms .. 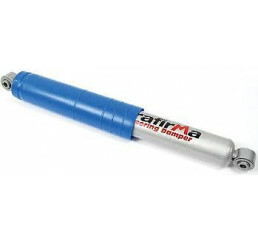 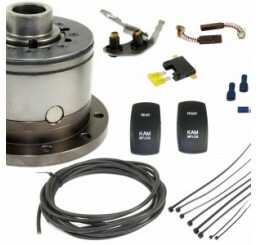 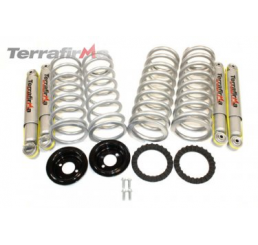 The KAM ‘Drop in Locker’ has the simplest operating system of any switchable diff lock,no comp..
Terrafirma TF202 suitable for landrover 90, Discovery 1 and RRC.Two Terrafirma spring and shoc..
Terrafirma All terrain meduim load suspension kit ..
Terrafirma Set of 4 alloy wheel spacers D2/P38 30mm TF302Terrafirma 30mm aluminium billet whee..
Terrafirma coil conversion kit D2 + 2" AIR TO COIL CONVERSION KIT DISCOVERY 2+2 inch heavy loa..
Terrafirma Coil Conversion Kit D2 + 2 in heavy loa.. 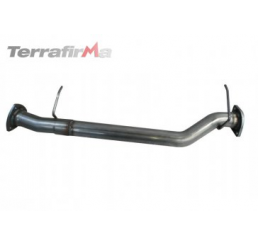 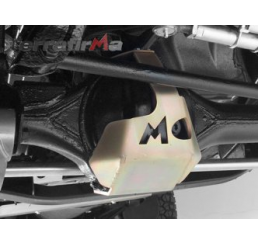 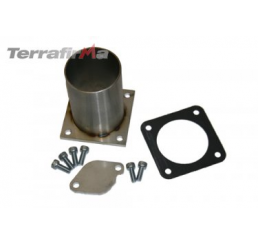 The Terrafirma DIS Td5 silencer replacement pipe fits directly into the original exhaust syste..
Terrafirma Td5 EGR removal kitThe Terrafirma EGR removal kit allows the EGR valve of the ..
TF838 Terrafirma front diff guard for Discovery 2Height 140mmWidth 220mmDepth 390mmAlso availa.. 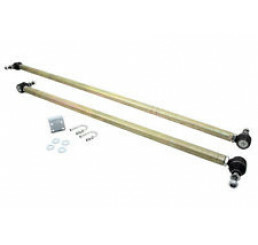 Discovery 1 Heavy Duty Steering Rods Late 4 Track rod type The Kit includes1x Solid steel zinc plate..
Terrafirma Heavy duty Steering Rods Discovery 1 D1..
Terrafirma Rear differential guards. 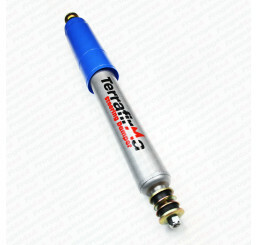 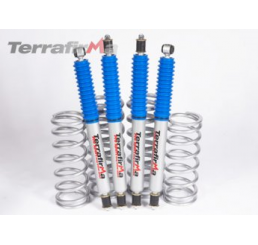 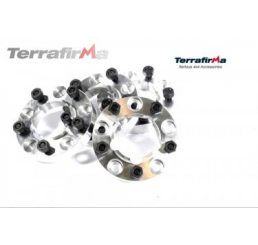 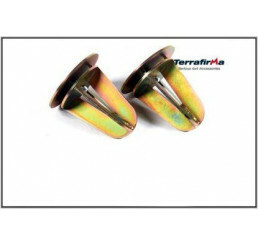 TF839 ..
Terrafirma Rear spring dislocation cone 90/D1/RRCRear Spring dislocation cone set compatable wi.. 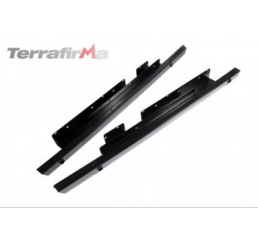 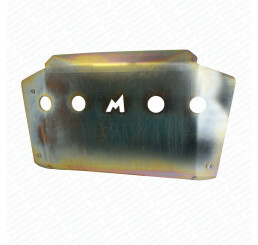 Discovery 2 Rock SlidersTF808Height 260mmWidth 240mmDepth 1860mmWeight 35kgDiscovery 2 Rock Sl..
A Terrafirma Steel Steering Guard suitable for Winch bumper for D2TF894WB is designed to be fi..
Terrafirma Steel Steering Guard for Winch Bumper D..
Terrafirma Steering DampersA tough twin tube designed to allow a larger volume of oil for cool..
Terrafirma Steering Damper Discovery 2 A tough twin tube design allows for a large volume of o..